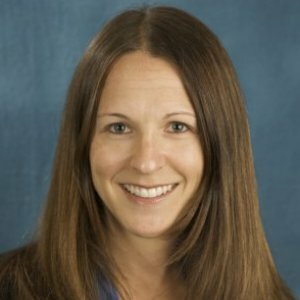 KIM GOODMAN has worked in the areas of mental health and health care. Prior to her time at USC, she was director of client services at an organization in Washington, D.C., that serves women who partner with women with cancer, their partners and caregivers. Goodman has also been a mental health counselor for people diagnosed with a severe and persistent mental illness, and has participated in an advanced clinical training program at American University Counseling Center. Her areas of specialization include oncology, LGBT communities and mind-body-spirit medicine. 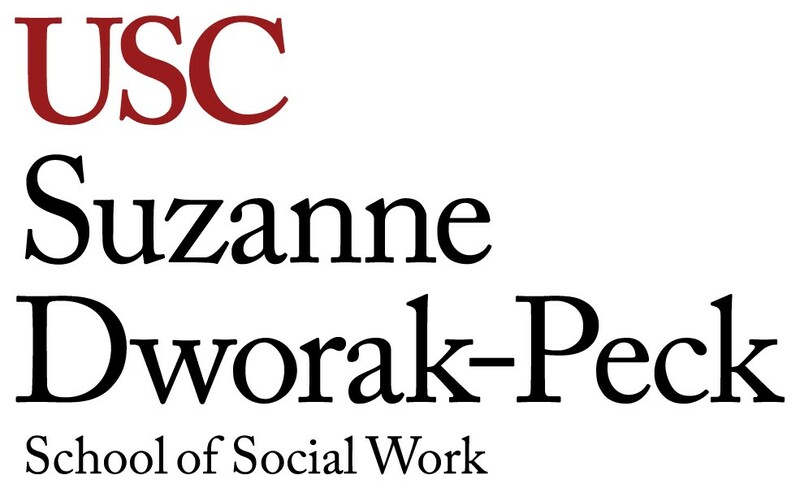 She joined the USC School of Social Work in 2004 and currently serves as a clinical field faculty for the Health concentration and foundation year students. She teaches the integrative seminar and advises the LGBTQA Caucus.